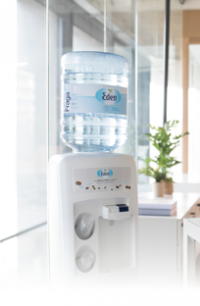 Our Eden Values reflect our essence and our aspirations for the future. We care about our fellow employees, our customers and our business partners with whom we aim to build trusting and lasting relations. To make a difference. We have the courage to try new ways, to innovate and to lead the industry. Our goal is to excel in everything we do. Our passion for excellence leads us to set high standards and to continuously improve.